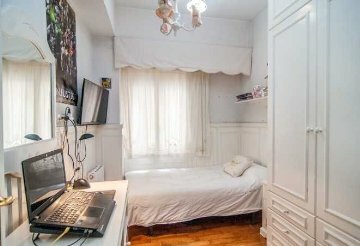 The master bedroom has a dressing room. 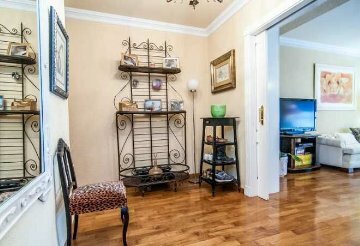 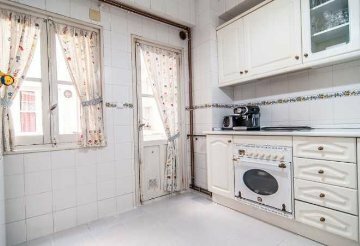 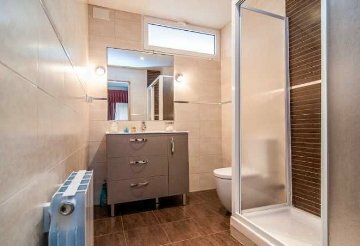 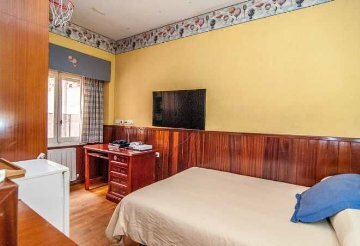 The house is equipped with parquet floors and central heating. 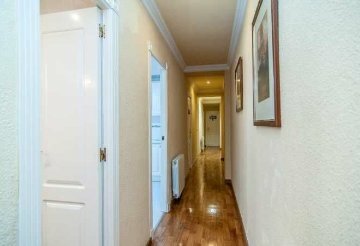 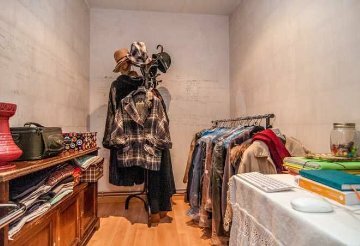 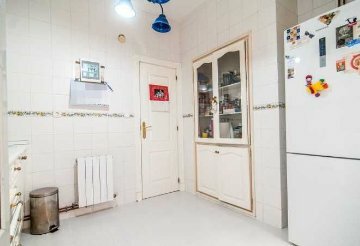 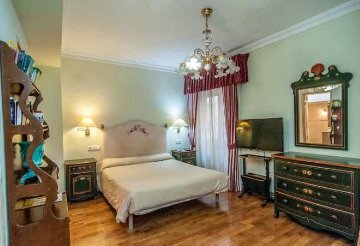 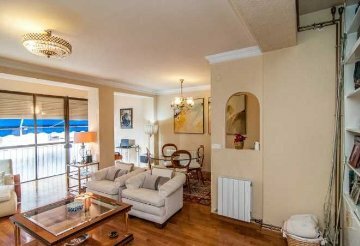 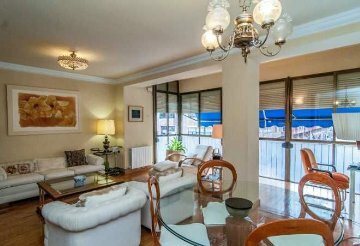 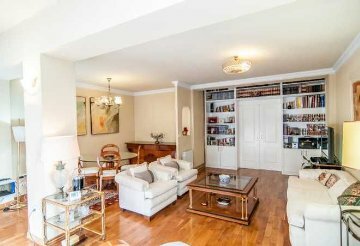 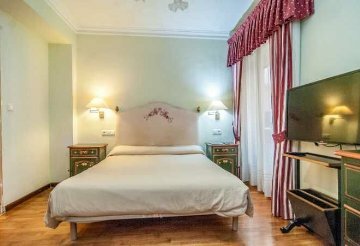 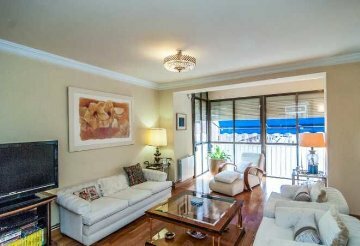 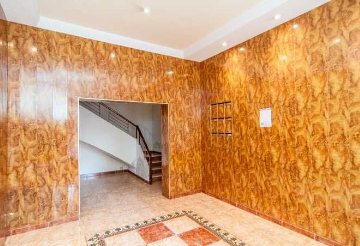 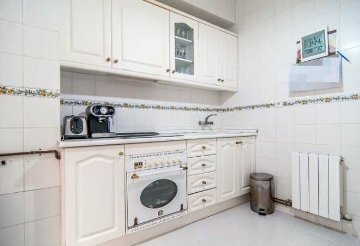 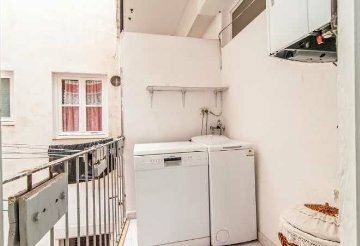 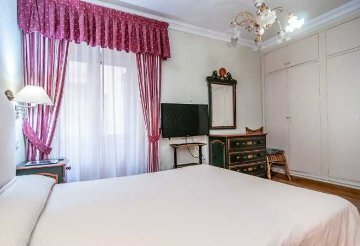 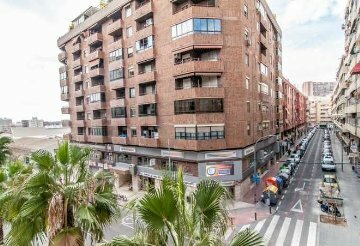 Located a few meters from the Renfe station and the main commercial avenues, it is surrounded by all services such as bus stops, supermarkets and pharmacies."